This is it...the perfect lot to build your dream home! 3 acres in Forrest Hills Subdivision in LaFayette. 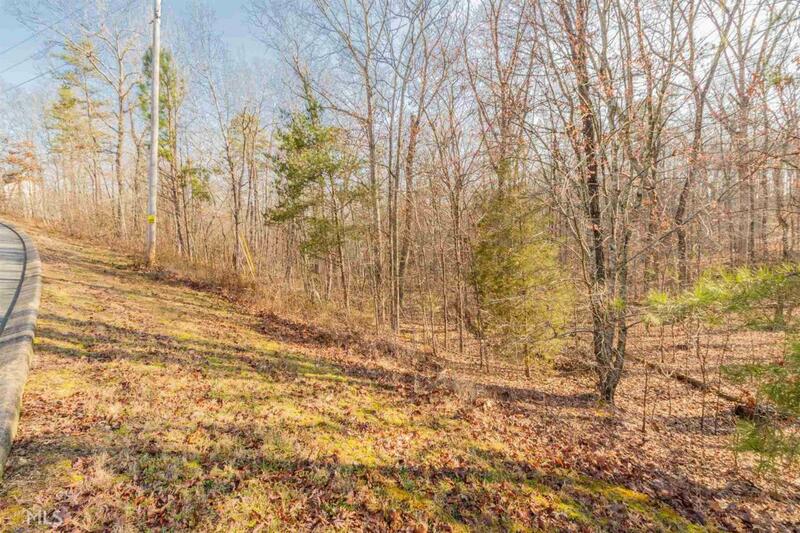 Gently sloping wooded lot with several spots that are more level. Very quiet single street neighborhood with beautiful homes. Drive by to take a look or call for more details.